June 26TH, 2013 – Sony unveiled its latest smartphone, Sony Xperia Z Ultra, which is a powerful addition to the Xperia family. “The Xperia is the most exciting revolution in large-screen smartphone entertainment devices with both the slimmest and largest Full HD smartphone display in the world that is second to none.” said Calum MacDougall, Director of Xperia Marketing at Sony Mobile Communications. So here let’s take a quick look to have an overview about highlight of its features. 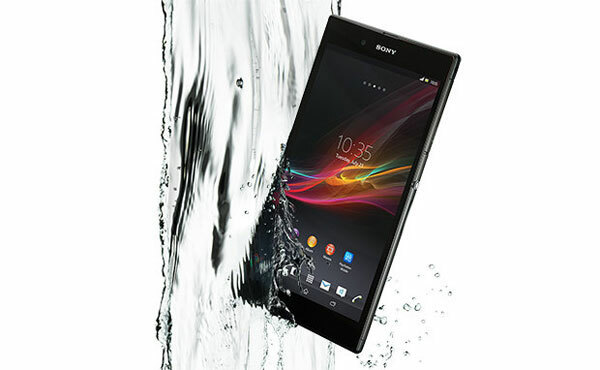 The new Xperia Z Ultra is ultra-slim with a massive 6.4-inch full HD 1080p display. It’s the first smartphone ever to incorporate a Full HD TRILUMINOS™ Display for mobile powered by Sony’s latest X-Reality™ for the ultimate big screen entertainment experience. Compared to most phablets that have a 720p resolution, Sony’s Triluminos technology adopted by the Z Ultra provide richer and more vibrant colors. It is the world’s largest smartphone with a full HD display. The Z Ultra is certified with an IP58 durability rating which means it is both water and dust proof. 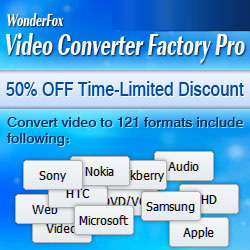 Essentially, you can even film in Full HD underwater, taking your large-screen smartphone experience to a new level, which gives you the freedom to enjoy it anywhere. The body of it looks slim, but Xperia Z is crafted to be tough enough to handle whatever happens. 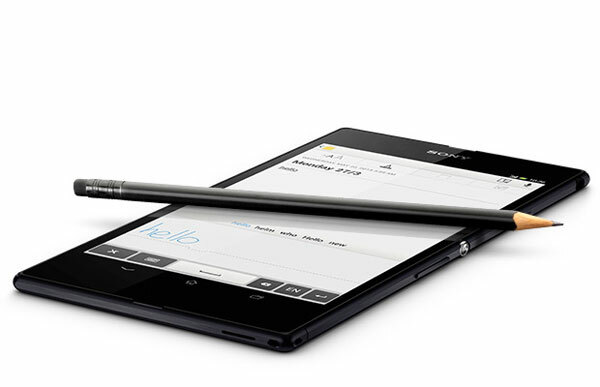 As a true phablet, user can use a stylus with Sony Xperia Z Ultra. Its display is capable of taking notes with the built-in handwriting recognition tool. Apart from the standard capacitive stylus, the Z Ultra also lets you use a pencil or a metal pen (capacitive stylus or metal pen with tip diameter over 1mm) to write on the screen, but it is not pressure sensitive, so it won't be able to detect if you're trying to draw a thicker line. You'll have to manually select your brush size in the Sketch app. The Sony Xperia Z Ultra will be available from September 2013 globally. It will come in three colors: black, white and purple. Overall, Sony does have strong points to gain the market. If you are looking for a device that can double as a tablet and phone, it would be a good choice.